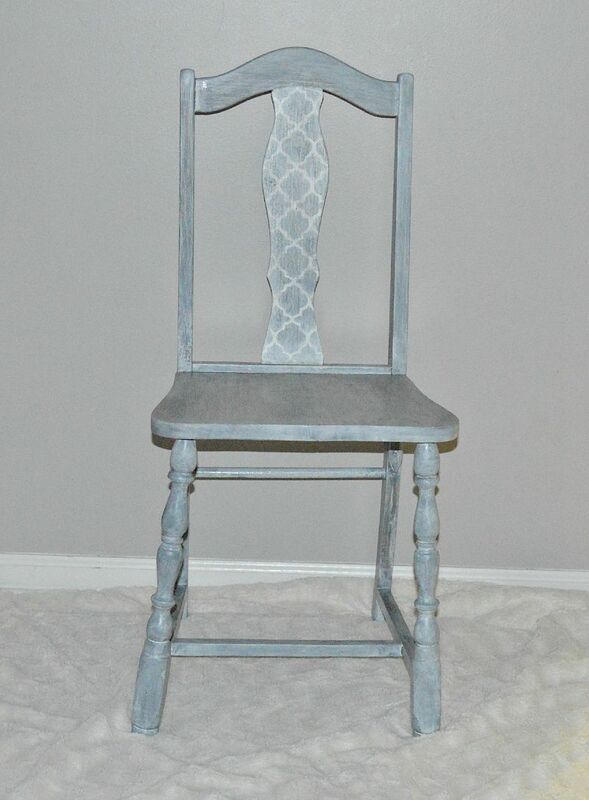 I found this painted chair that was in great condition for $20.00 at a local second hand store. Although the blue is pretty, it was a little too bright for my personal taste. I still wanted it to be blue/grey with a hint of personality. A hand held sander helps with this step. By far this step is the hardest, tedious and takes the most patience. I started with a tough grit sandpaper to get most of the paint and finish off. This part of the project took the most time and effort. As you can see from the picture above underneath the paint is beautiful wood. 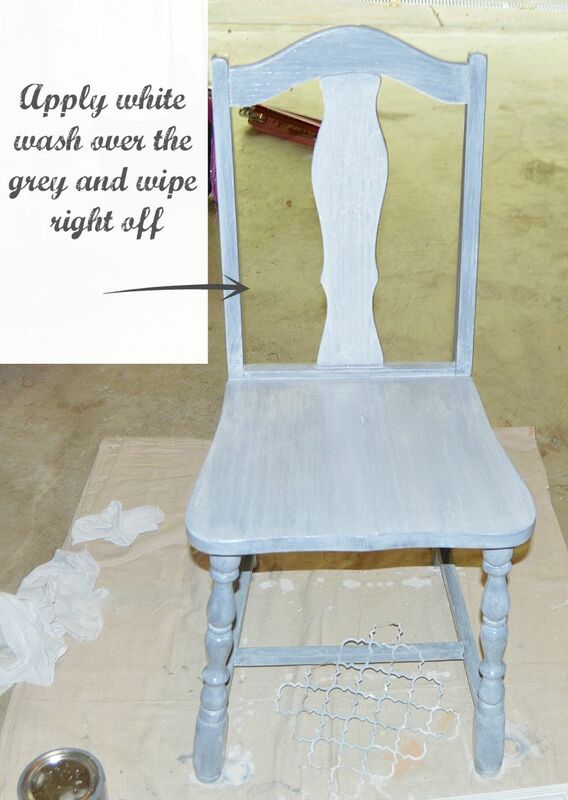 I thought of two options, wither white wash over the natural wood, or a grey white wash finish. I went with the grey because it is different and I wanted to see how it would come out. 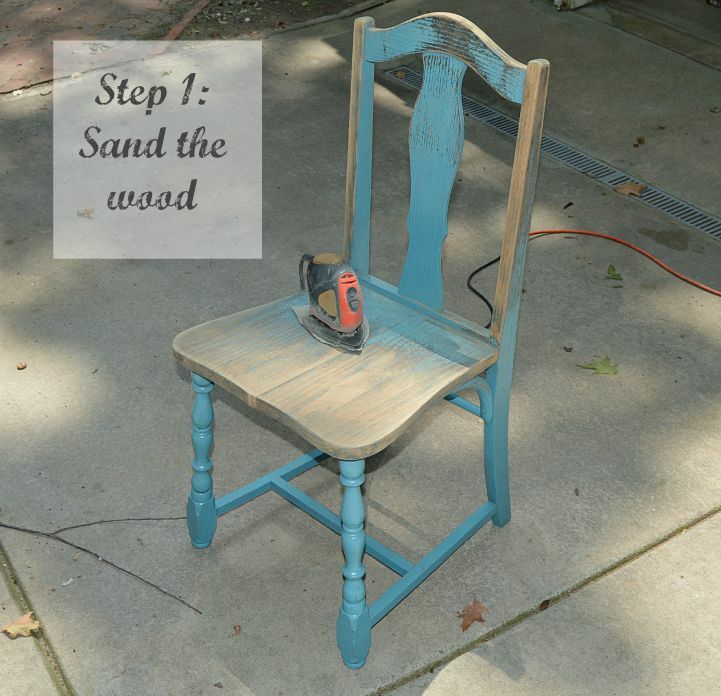 Once you get the paint off use a fine grit to smooth out the wood. 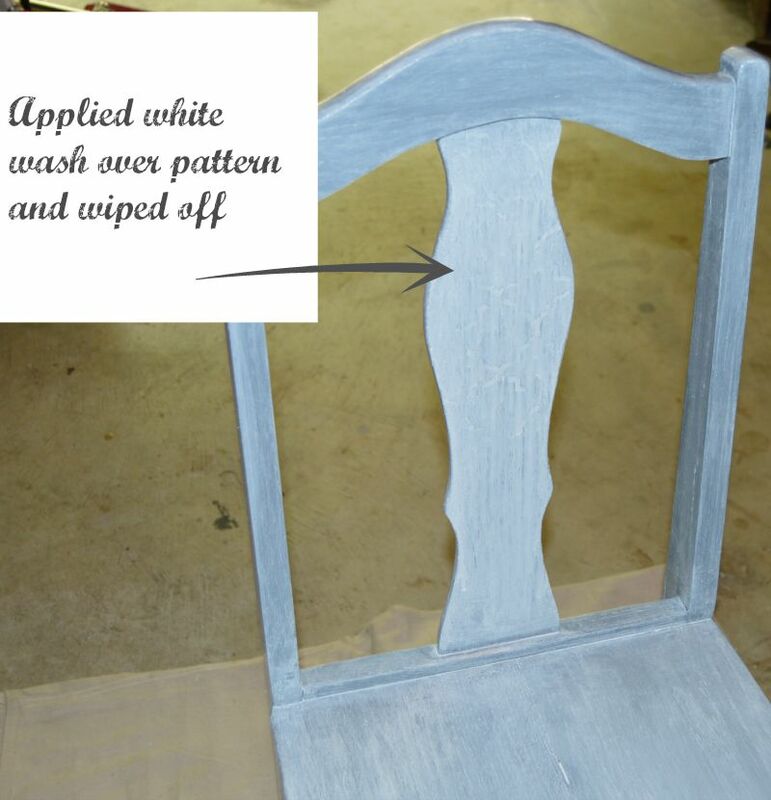 Then wipe down chair with a damp rag to make sure you remove all dust. For the next step I used a grey wood stain finish using a synthetic paint brush with polyester bristles. I applied one coat and let it dry completely. 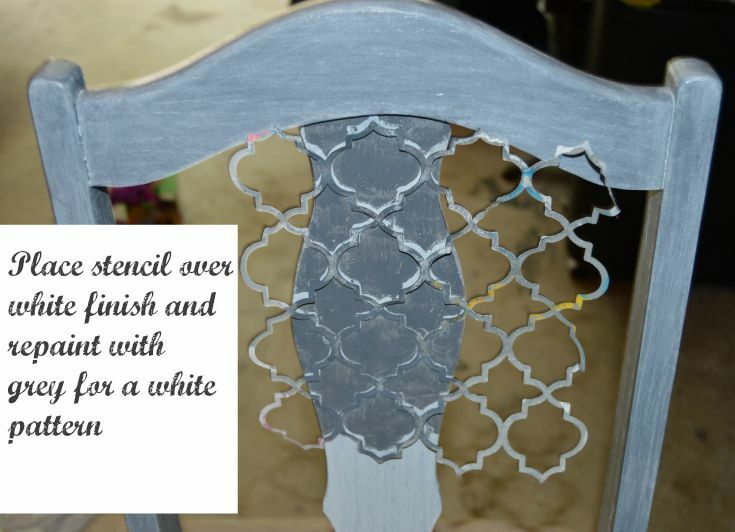 This is a great way to add a finish and color to your wood at the same time. I used it for another project that I will be adding tho this blog, an outdoor swing. I applied it and wiped it some off for a rustic look. You can do a lot with this type of finish. For the white wash I went down to my local home improvement store and asked if they had a white wash for wood. I found a white tinted wood finish and asked the employee if they had anything closer to a white wash. he took the white tint finish and added a touch of white paint mixed it up to show me, placed it on a sample of wood and wiped it off. I thought it looked perfect so I bought it. So, what I used for the next part is a wood finish with a white tint and a tough of white paint. You could also find a white wash finish if available. I did this next part in small sections at a time. Because I used a grey wood finish to start, it appeared to not sink in. I applied a layer, let it sit for a minute, then lightly and gently wiped it off in one direction and with one or two quick wipes. The I repeated to the other areas. 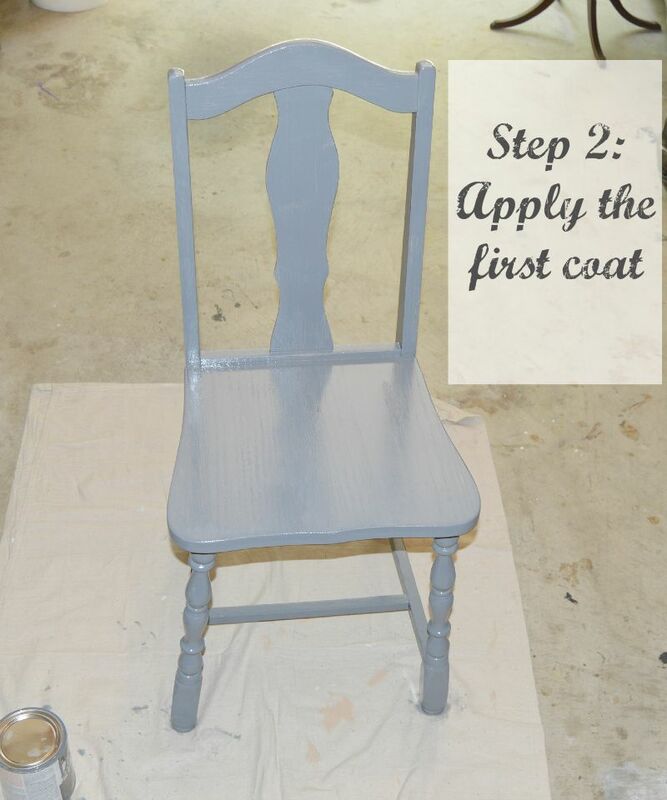 Once that coat was dry I wanted to add a pattern to one area of the chair. For the patterned area I used stencil adhesive on the stencil and secured it to the area, then I repainted with grey for a white pattern. I then repeated over the front and back of the area. 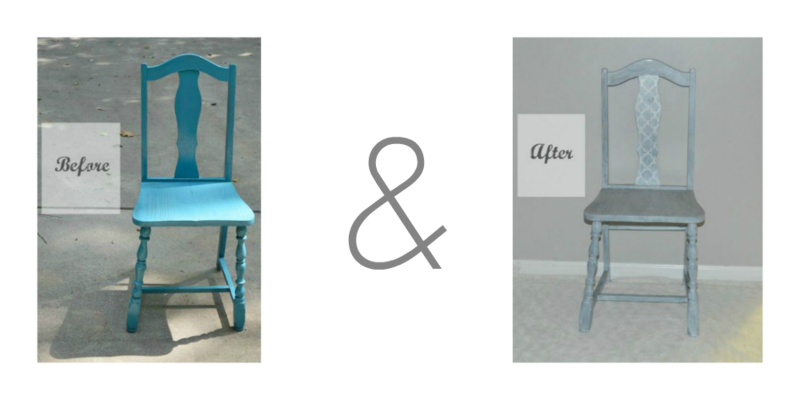 Once it was dry I then repainted white wash over the patter and wiped off for a rustic imperfect pattern look. After the white wash layer dried, I then took a fine grit sandpaper and sanded the area to give it a rustic almost stone-like finished look. Next, I went around and sanded the rest of the chair in areas that I thought could use a little less white and more grey showing through. 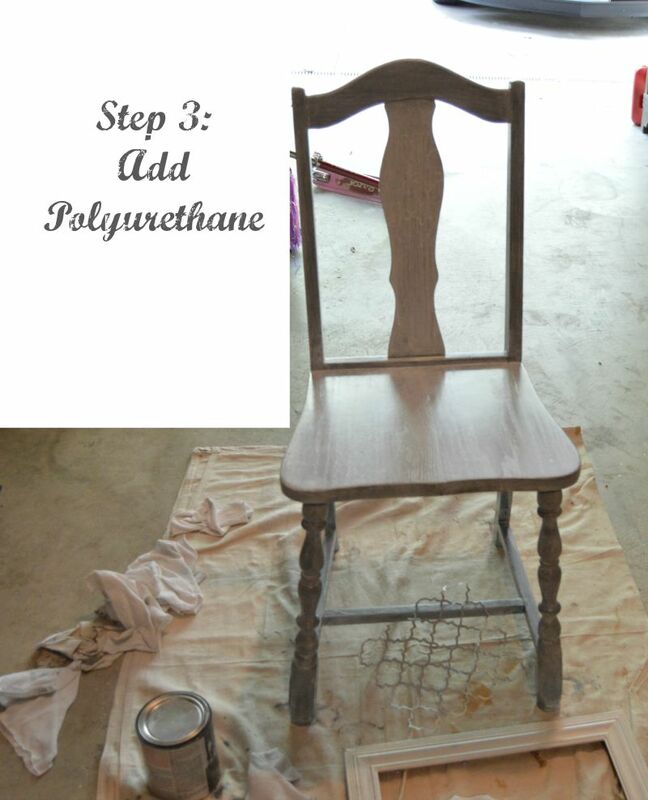 You can do a couple of coats of polyurethane, how ever many you choose the more you add the more it will protect your chair. Now you have a finished chair. Choose a your own color and pattern for a unique touch to any furniture. I have also toyed with the idea of redoing this chair again, this time leaving the natural wood underneath and a thin white wash over for a soft rustic wood effect.